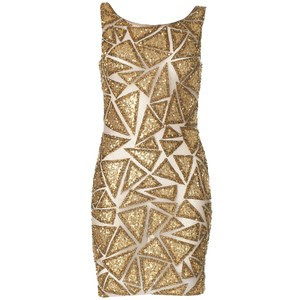 Start thinking about your NYE outfits! i want them so much! give me that in a christmas-box please! Sparkle is the best. 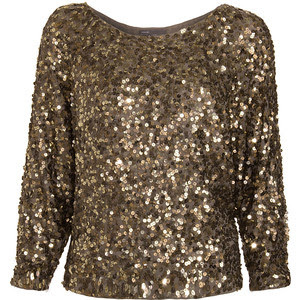 I heart sequins! so glad I stumbled upon your blog! I will be wearing a sequin skirt for sure! Great picks, Love all the sparkles! that yellow dress is amazing!!! 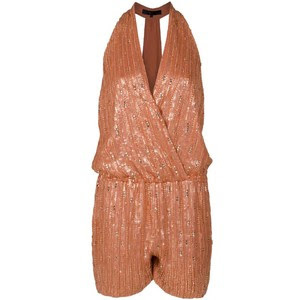 OH I have not yet acquired the NYE outfit yet, but holiday outfits have been done, and started as of yesterday... love the sequins halter-jumpsuit type.